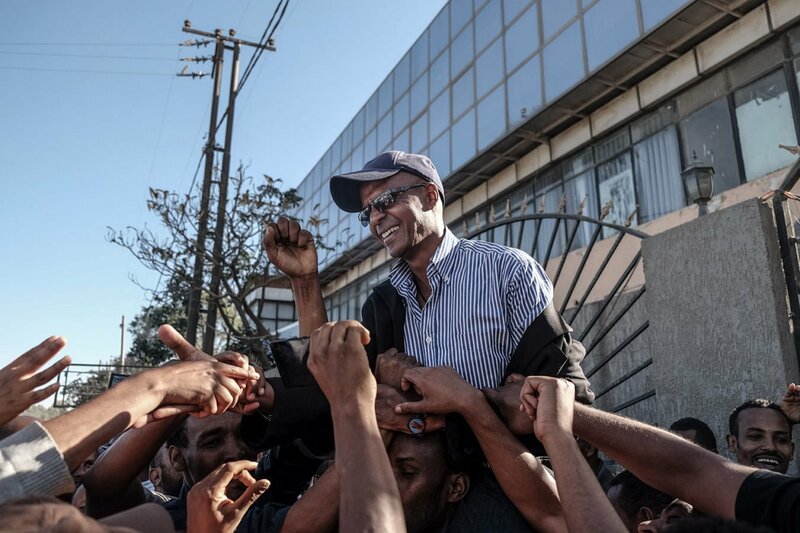 Journalist and prisoner of conscience Eskinder Nega was unconditionally released as part of a presidential pardon on the 14 February 2018. At an event to mark the Ethiopian New Year in 2011 Eskinder spoke about press freedom in the country. Shortly after, on the 14 September, Eskinder was arrested – for the ninth time – because of his activities as a journalist. He was sentenced to 18 years in prison in 2012 on trumped up terrorism charges. A key part of the evidence against Eskinder was the impassioned speeches he made at a public meeting about Ethiopians’ need to struggle peacefully for freedom. He has previously been tried for treason – alongside his wife, and 129 other journalists, opposition politicians and civil society activists – following post-election protests in 2005. Eskinder was detained for 18 months and then released in April 2007. Eskinder’s wife, Serkalem Fasil, gave birth to their only son, Nafkot, while she was in prison. Ethiopia’s Anti-Terrorism Proclamation enables the prosecution of legitimate and peaceful activities as ‘terrorist’ acts. 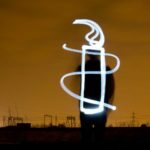 It contains broad provisions that can be used to criminalise freedom of expression and association. Ethiopian authorities routinely use criminal charges and accusations of terrorism to silence dissent. Repression of freedom of expression has increased in recent years. Evidence against defendants has included newspaper articles criticising the government, communication with news outlets critical of the government, poems written by defendants, and even articles sent to the defendants by other people. Eskinder’s was featured as a case for Write for Rights in 2013 and activists all around the world took action to secure his release. In Australia this included signing petitions, writing letters to the President of Ethiopia and to Eskinder himself to show solidarity. Eskinder’s image was featured on buses around Australia, with the public encouraged to send text messages asking the Ethiopian government to release him. On World Press Freedom Day in 2014, we handed over a petition with 30,000 signatures to Ethiopian authorities. order an impartial and independent investigation into allegations of torture and other ill-treatment of prisoners and the swift prosecution in fair trials of those found responsible for it.